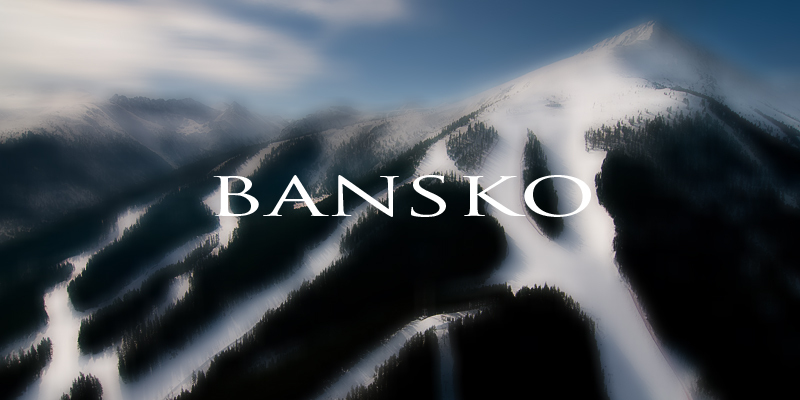 With most the budget airlines currently having their January sale it’s a great time to grab a winter break on a budget. How about one of my top five Winter breaks flying from Glasgow, prices are similar flying from other UK major cities too. Click on the flights or hotels for direct links to book, prices were correct at time of writing but may have changed (play around with dates if they have changed). Paris, a city well known for its crazy expensive hotels and food but in the winter you can actually grab yourself a bargain and see this great city for a fraction of the summer cost. Stay in the Montmartre area which is a short subway ride to the local attractions or a just a 20 min walk if you don’t mind going by foot. Also all French national museums are free to enter and the Louvre is free for any EU National under 25 or free for anyone under 25 on a Friday night. 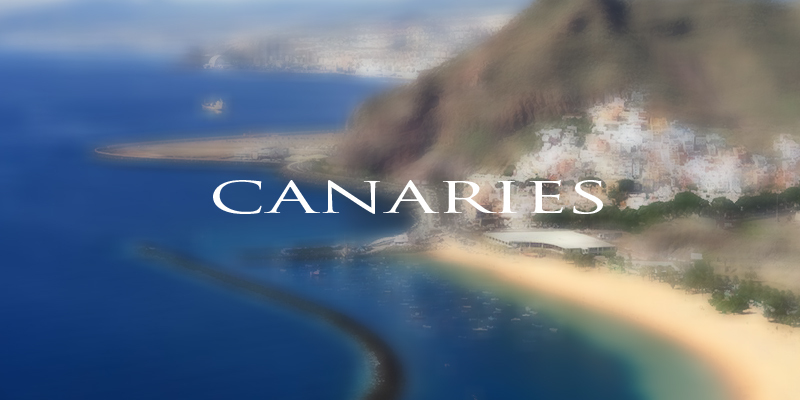 In need of some winter sun, grab some flights to the Canaries! 20C on the coastal areas and 15C inland. You can get some great Air B&B’s for around £50 per night for full apartments or villas. Get a hire car and explore the islands during the day then rustle up some homemade food in your home away from home at night. 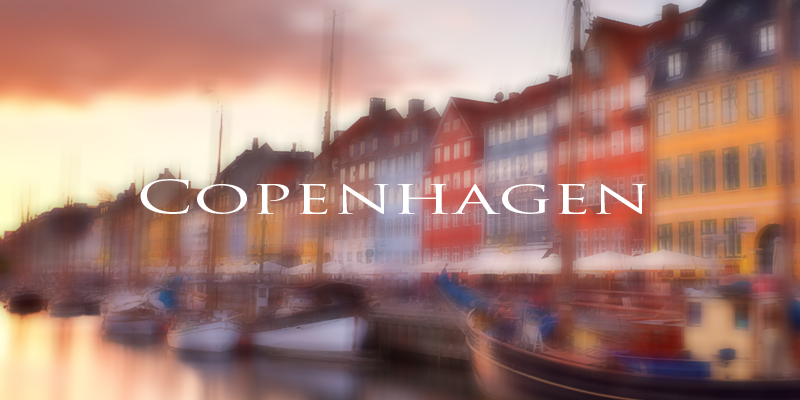 Everyone always raves about Copen, a great city with plenty to do and you can get there for under £20! 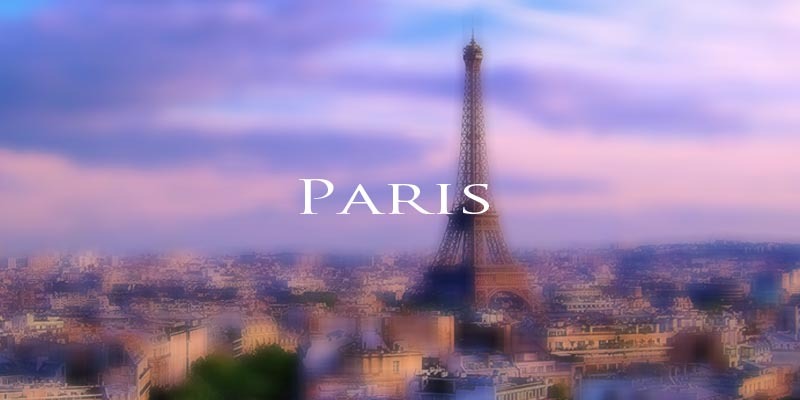 You could stay at the vast amount of Air B&B’s or find yourself a nice boutique hotel both for similar prices. Whilst there check out the Winter Wonderland that is the Tivoli Gardens or take a trip on a canal boat to explore the city. There are plenty of options closer to home, and thanks to Ryan Air Dublin is so cheap to get too. With flights on offer from £11 each way there’s no excuse not to visit this awesome city. 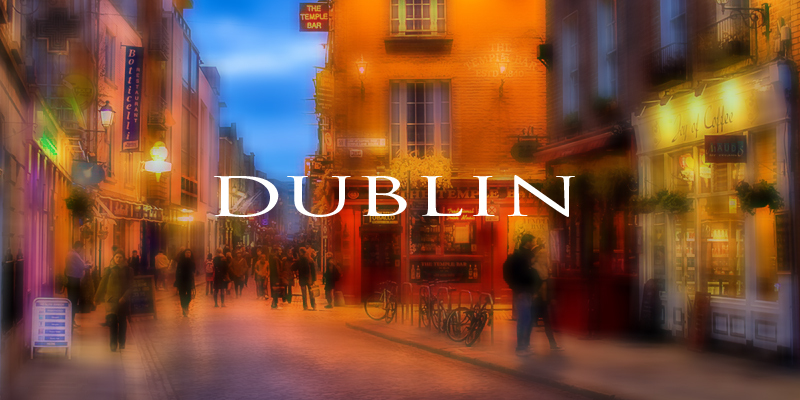 When looking for accommodation avoid the temple bar area and get a hotel further out or check out some apartments to keep costs down even more. A visit to the Guinness Storehouse is a must and for £12 its quite a good deal considering you get a pint of Guinness included. Remember if your booking an Air B&B click the link bellow to gain a £25 free credit towards your first stay.